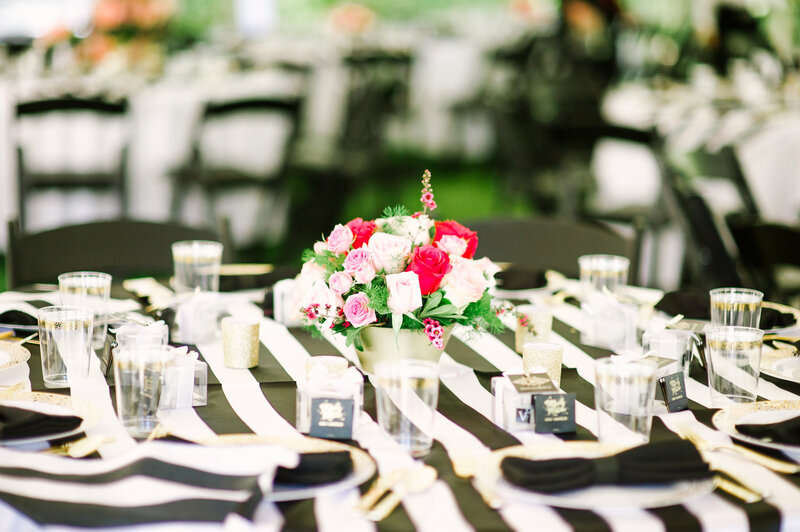 Two words that are guaranteed to get our hearts beating a little faster are ‘Kate’ and ‘Spade’, and when the style of one of our favourite brands inspires a wedding then our hears are truly racing! 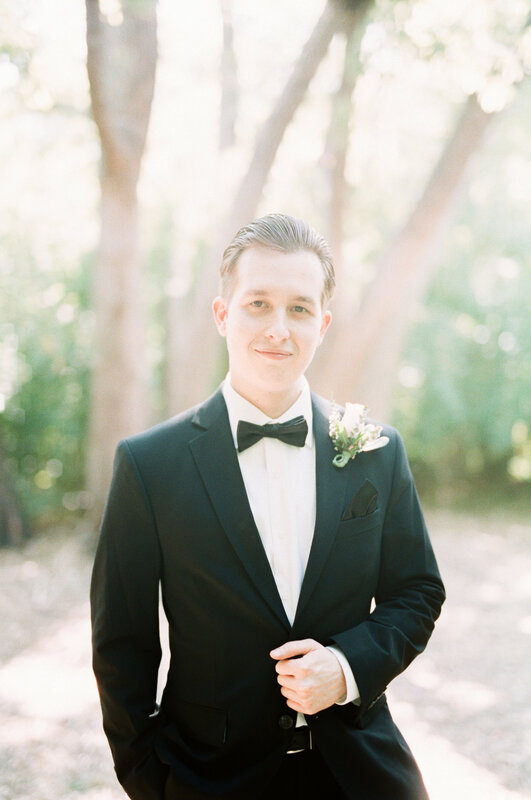 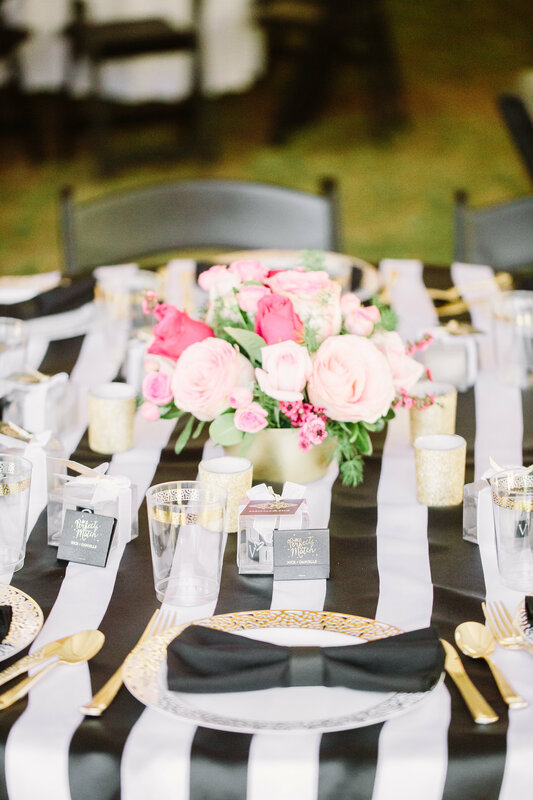 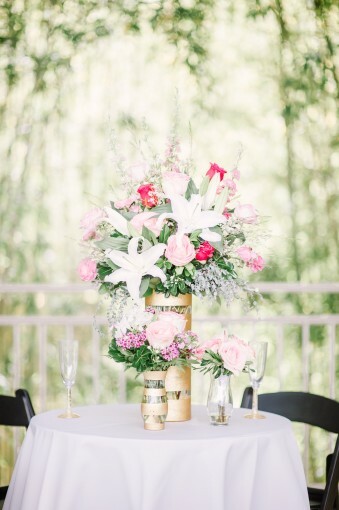 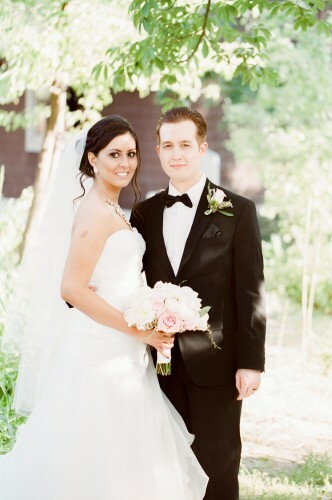 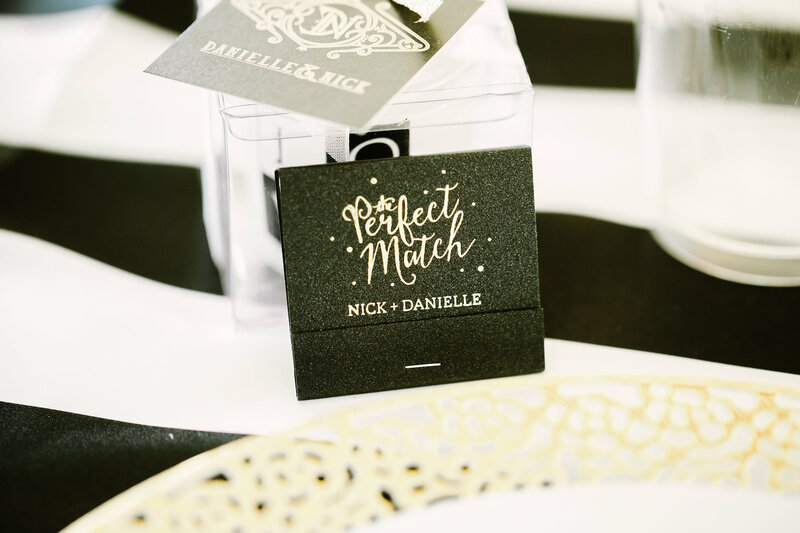 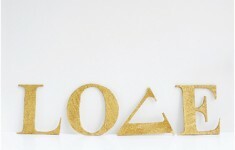 With a palette of black, white and the prettiest blush blooms with hints of gold glitter, this is one wedding concept we’ll surely never tire of. 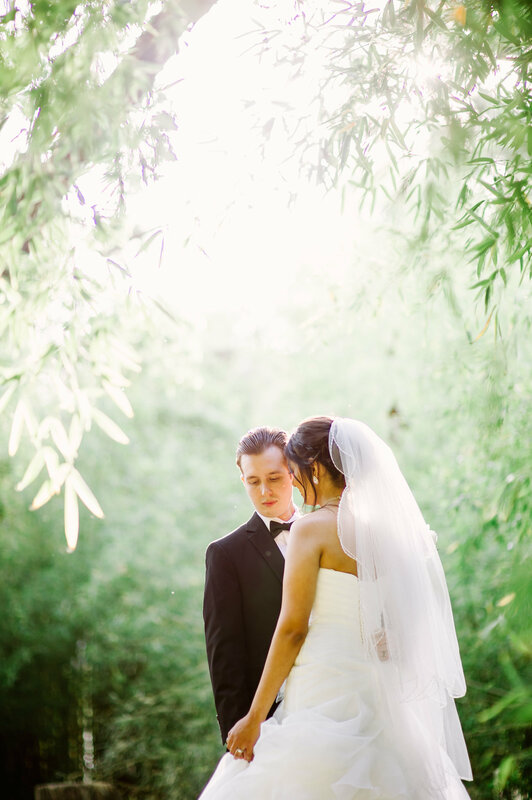 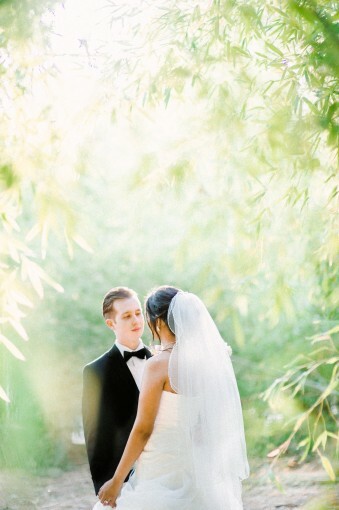 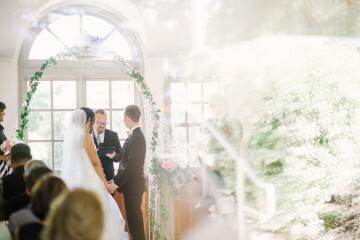 Danielle and Nick tied the knot surrounded by friends and family in the hills of South Redland in Prospect Park, under the golden California sun. 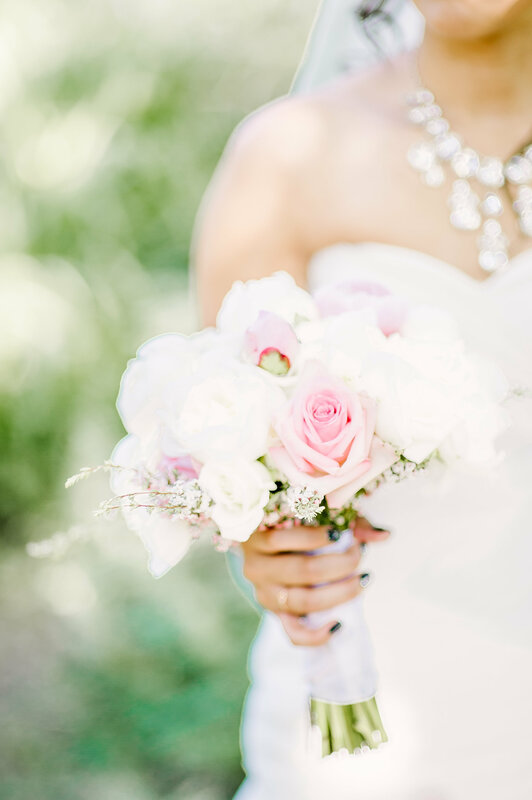 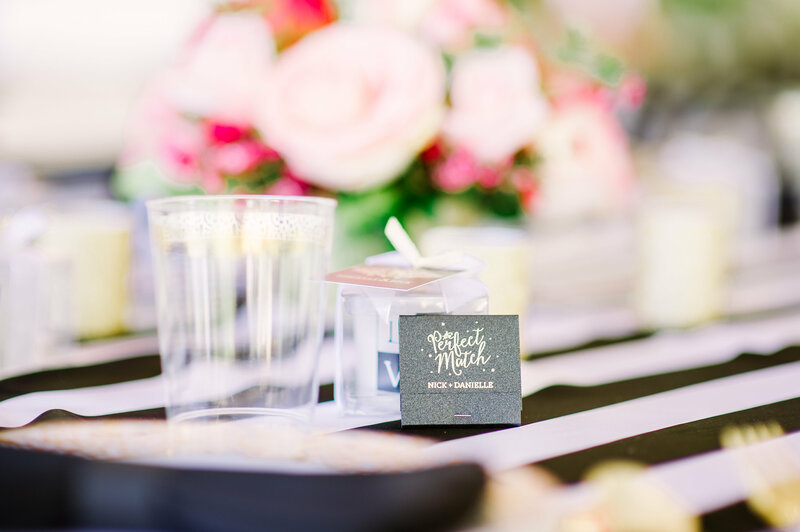 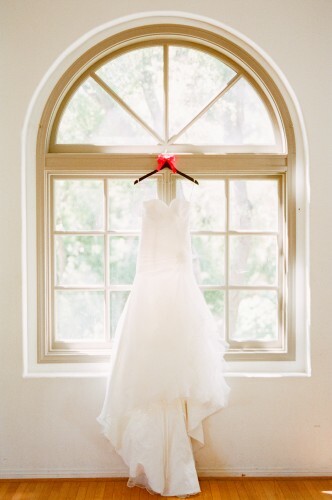 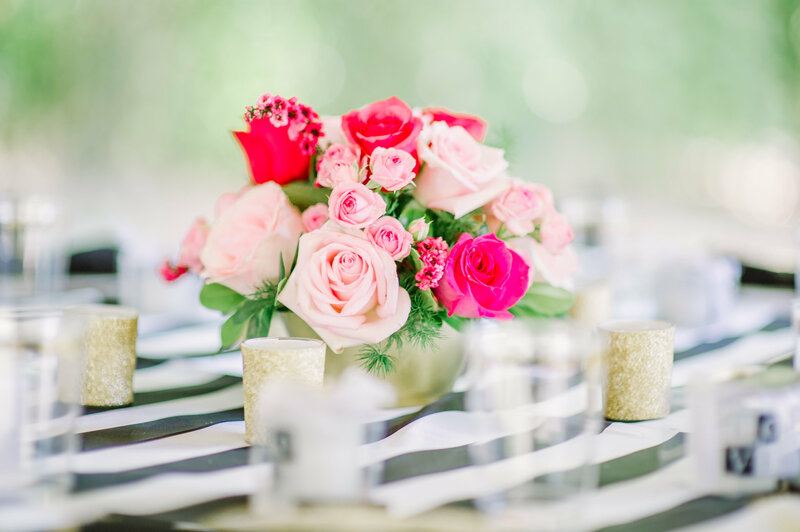 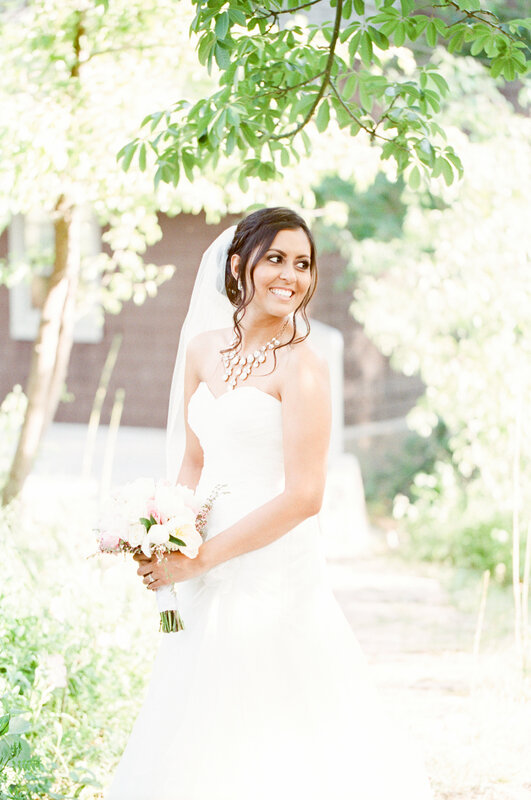 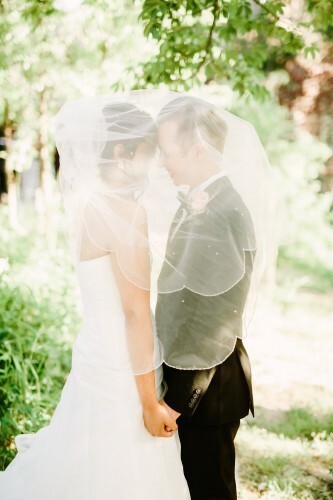 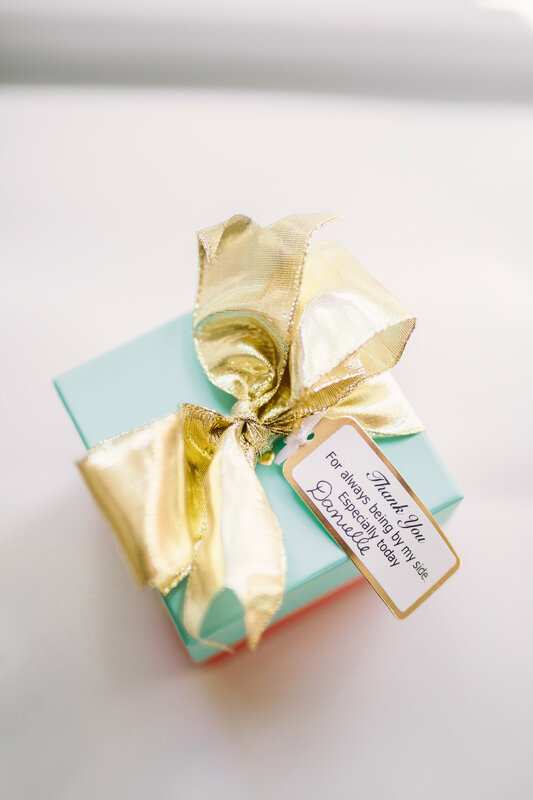 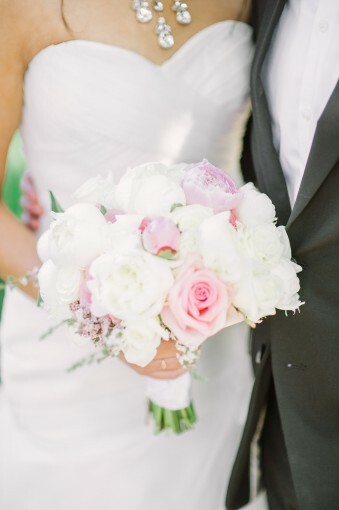 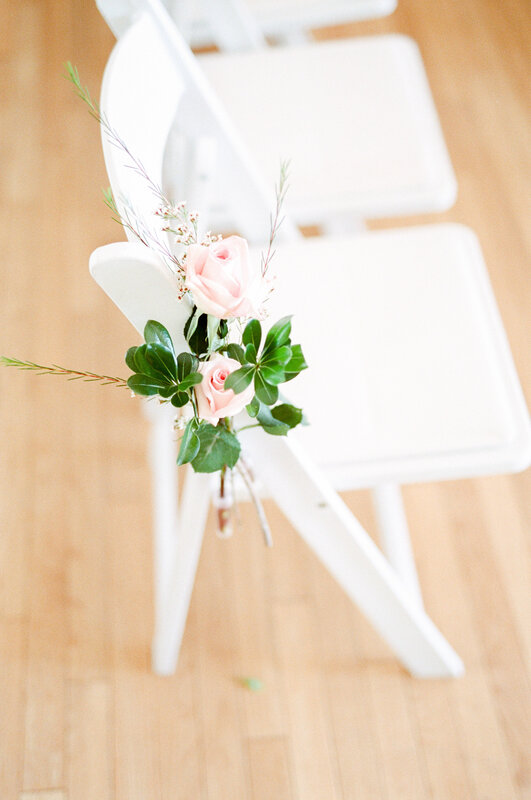 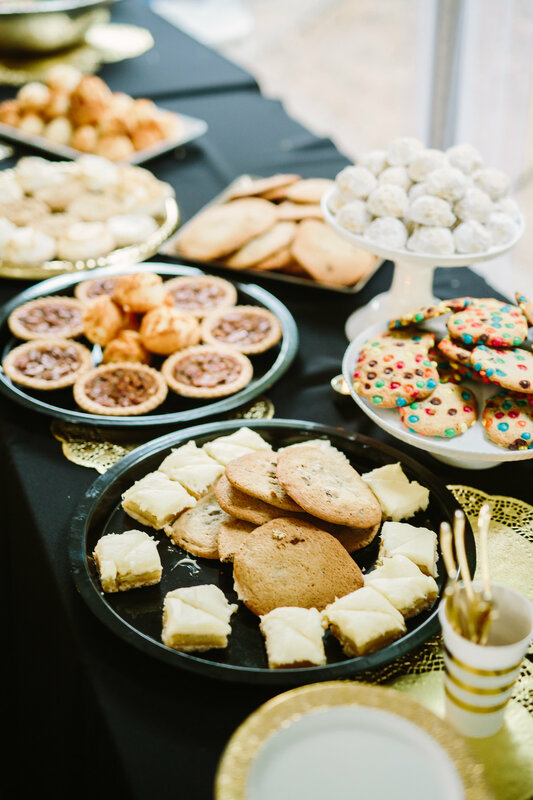 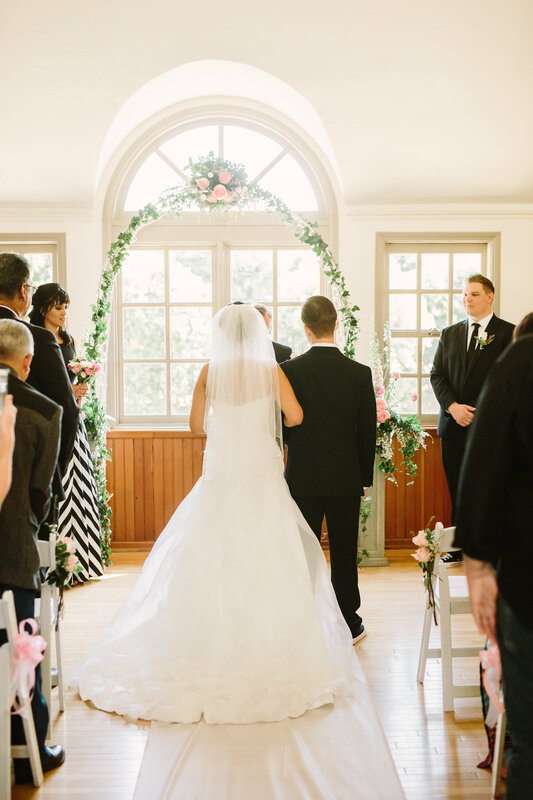 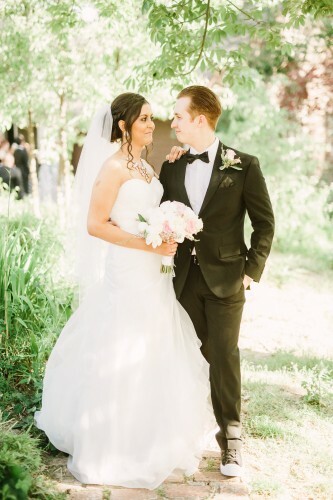 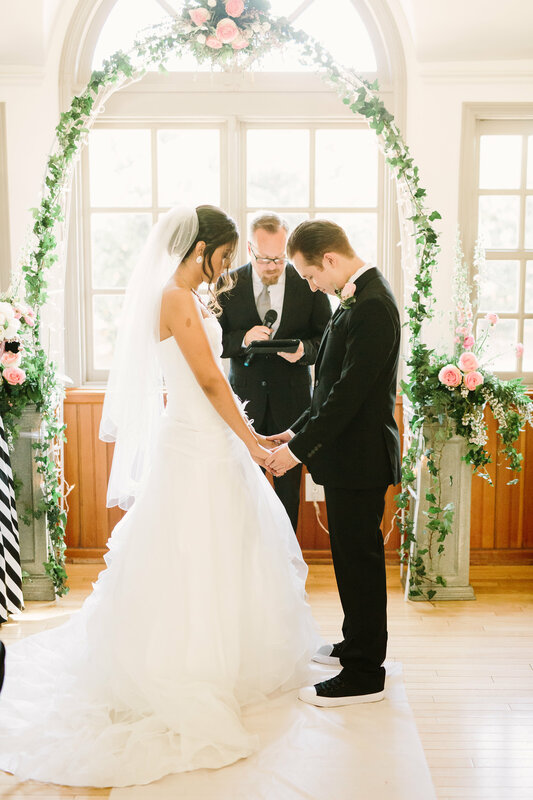 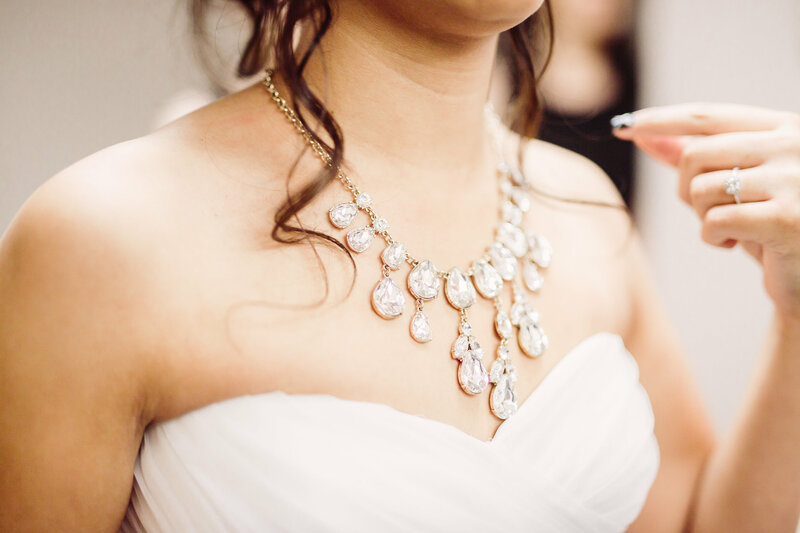 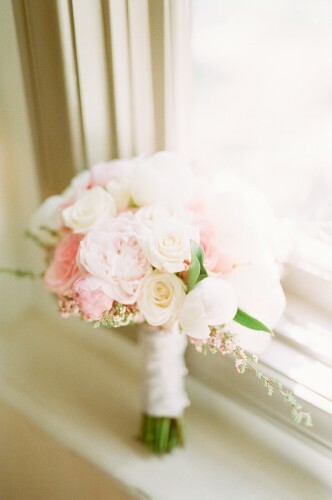 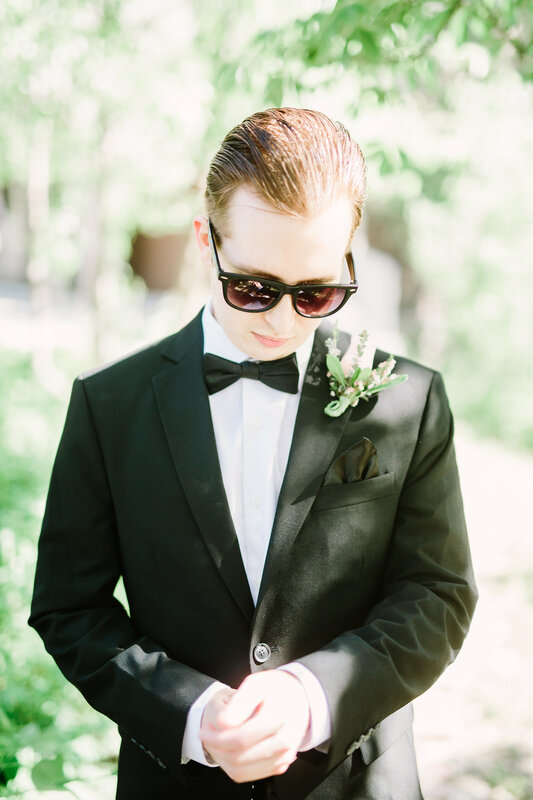 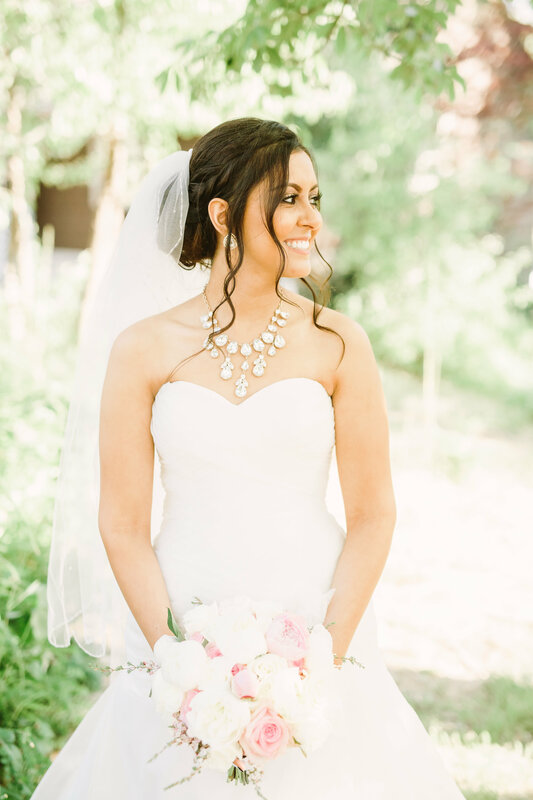 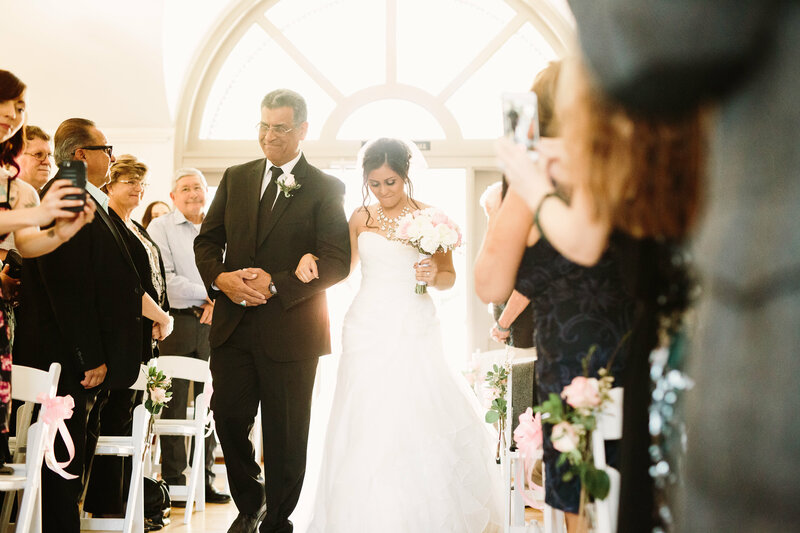 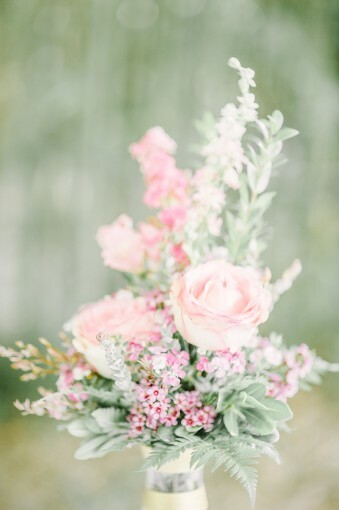 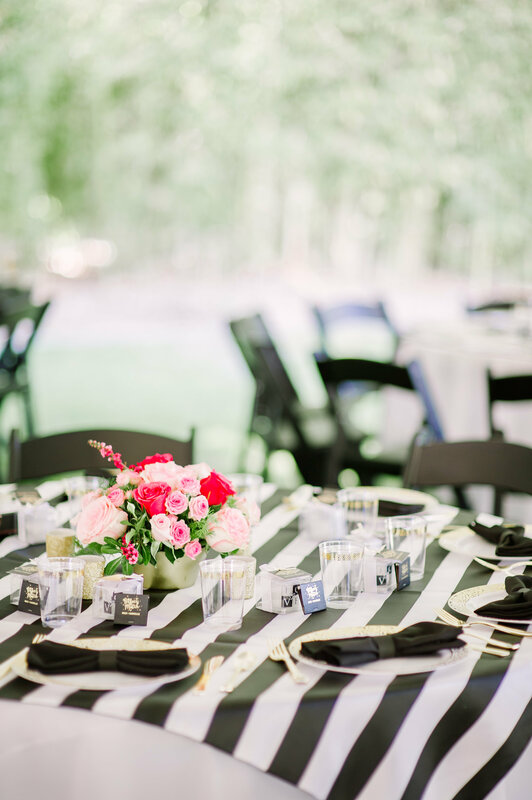 Their Kate Spade-inspired wedding, captured by Freehope Photography, is the perfect comibination of gorgeous styling, pretty blooms and personal touches. 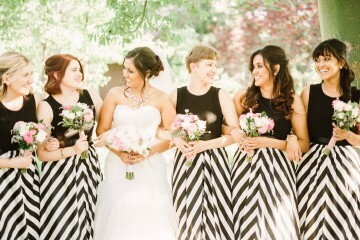 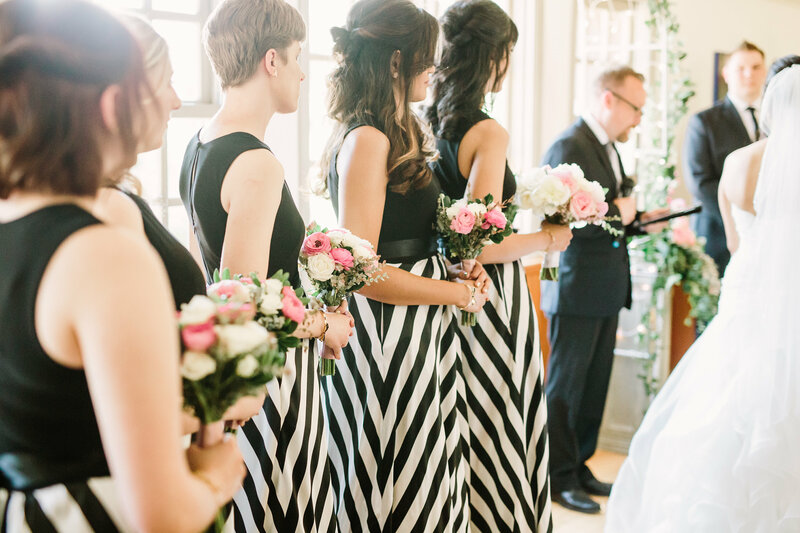 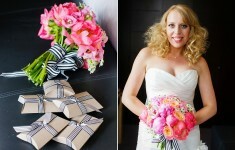 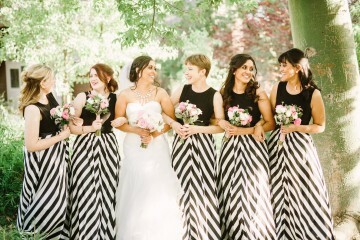 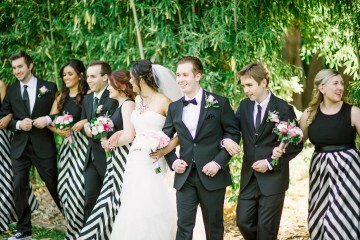 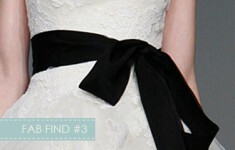 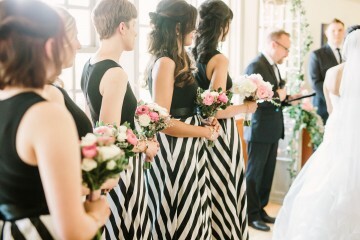 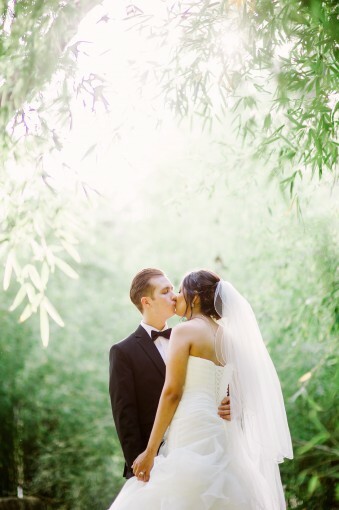 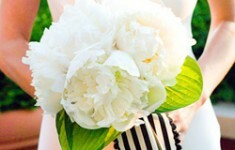 My favourite detail has to be those black & white bridesmaids outfits though, I love them so!